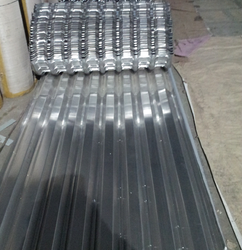 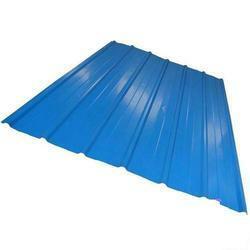 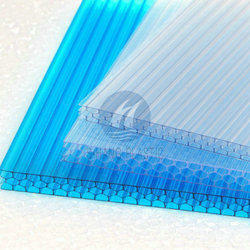 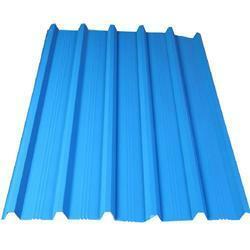 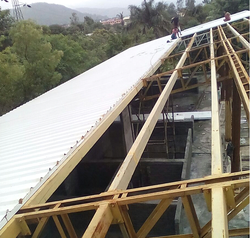 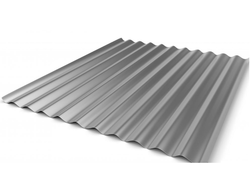 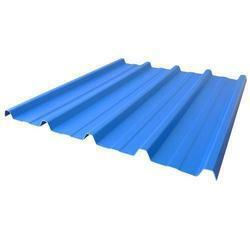 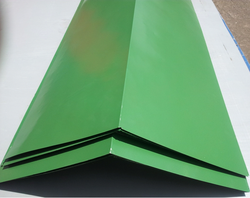 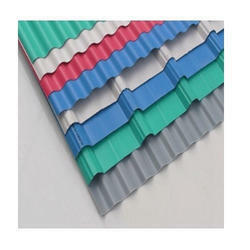 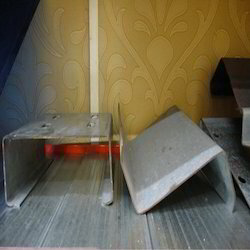 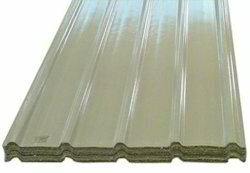 We are prominent in manufacturing and supplying a range of Roofing Sheets & Accessories. 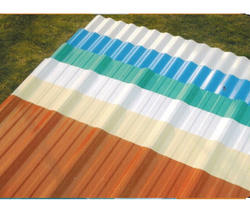 This range of consignments is manufactured using premium raw material and latest technological tools. 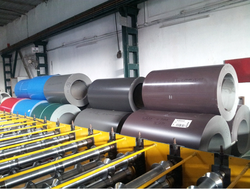 We have linked ourselves to some of the renowned vendors which help us to procure factory-tested raw material. 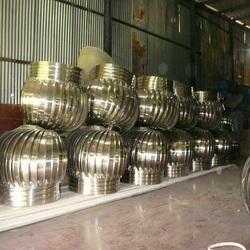 Hence, our whole range of consignments is widely appreciated for high resistance against corrosion, dimensional accuracy, smooth finishing, rust-proof and durability. 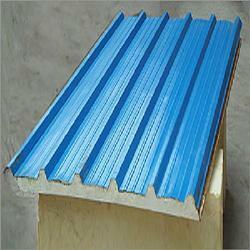 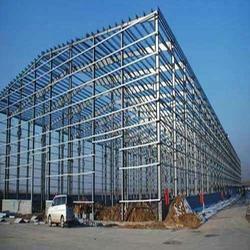 For this, our products are exclusively used in construction of buildings.